These and other equally stunning pieces will be available for sale in NYC June 7 September 2018. New York, NY JUNE 2018 - Vacheron Constantin, the world's longest operating watch manufacture since 1755, presents Vacheron Constantin Les Collectionneurs, an exquisite selection of 13 vintage timepieces, on offer June through September 2018 as a pop-up concept at New York City retailer Material Good, 120 Wooster Street. 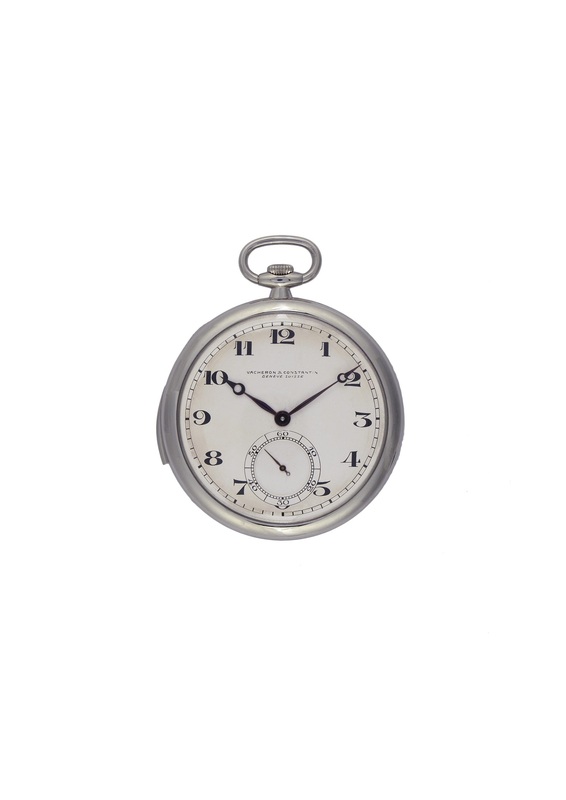 The Vacheron Constantin Les Collectionneurs timepieces available for purchase include pocket watches manufactured between 1925 and 1928, and wristwatches manufactured between 1941 and 1994. A vivid embodiment of Vacheron Constantin's dedication to watchmaking excellence for over 260 years, each Vacheron Constantin Les Collectionneurs vintage timepiece was carefully hand-picked from private collectors, at auctions, and taken from the Heritage Department's archives, then fully serviced and restored by the Maison's heritage specialists in Geneva. Avid watch connoisseurs and collectors will have a chance to acquire Vacheron Constantin certified vintage timepieces presented with a certificate of authenticity by the Manufacture and complete with a two-year Manufacture's warranty. Since opening in 2015, Material Good has gained renown for selling exceptional timepieces, jewelry and fine art. 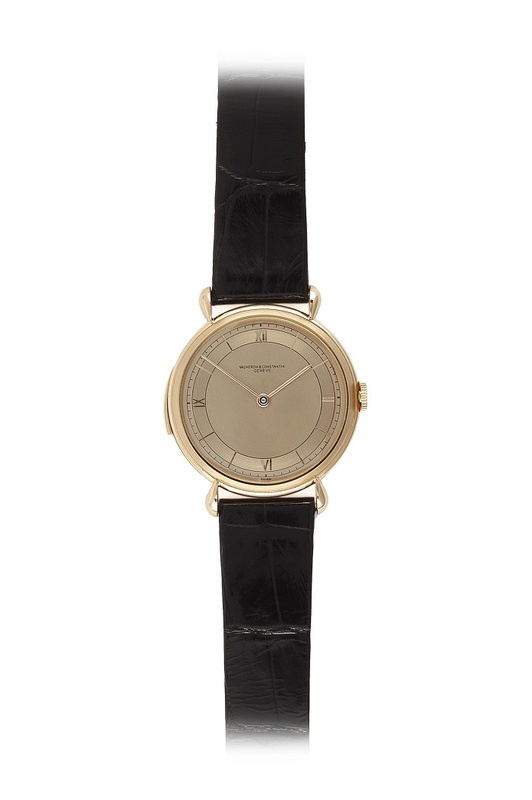 The collection from Vacheron Constantin represents some of the finest moments in Vacheron Constantin's horological history and is the most comprehensive selection of vintage watches ever offered at Material Good. ABOUT VACHERON CONSTANTIN Founded in 1755, Vacheron Constantin has faithfully perpetuated a proud heritage of watchmaking excellence and the art of "Belle Haute Horlogerie" through generations of master craftsmen for over 260 years. At the pinnacle of high horology and understated elegance, the Maison creates timepieces with unique technical and aesthetic signatures, and an extremely high level of finishing touches. Vacheron Constantin brings to life unparalleled heritage and a spirit of innovation through its key collections: Patrimony, Traditionnelle, Métiers d'Art, Overseas, Fiftysix and Historiques. It also offers its discerning clientele of connoisseurs the rare opportunity to acquire unique and bespoke timepieces by means of its "Les Cabinotiers" service. ABOUT MATERIAL GOOD Material Good is a place to discover and purchase new favorites, the quintessential accessories of a life well-lived. Here, the most exclusive of objects, timepieces, and fine jewelry, can be contemplated and studied in the warmth and comfort of a livable space, where customers are welcome guests, and design is an experience, not an exhibition. Previous Topic: What are your thoughts regarding this situation?